At the commencement of the twentieth century a small rural church chose to step out beyond their community and establish a mission congregation. It was a tiny upstart that lacked the advantage of a large population, and yet the people of that mission hoped it would grow to spread the Good News of Jesus Christ in some seemingly impossible ways. That small mission church was later named Evangelisch Lutheranisch Bethlehems Kirche - our own Bethlehem. 1906 – Bethlehem Lutheran Church in Wales, Wisconsin was formally organized. It was first housed in a remodeled home at the fork of Hwy G and GD in Wales. 1913 – The cornerstone of the first Bethlehem was laid on September 14. 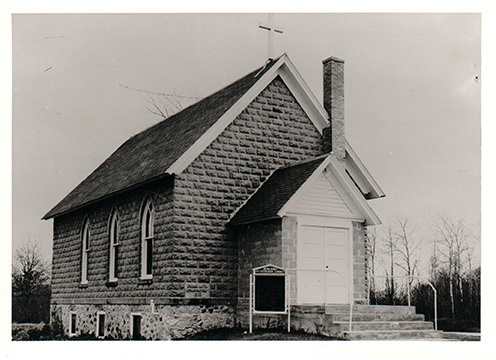 The church seated 80 people and was served by pastors of St. John’s Lutheran Church in North Prairie from 1906-1970. 1914 – Dedication of the first church. 1964 – 50th Anniversary Celebration. 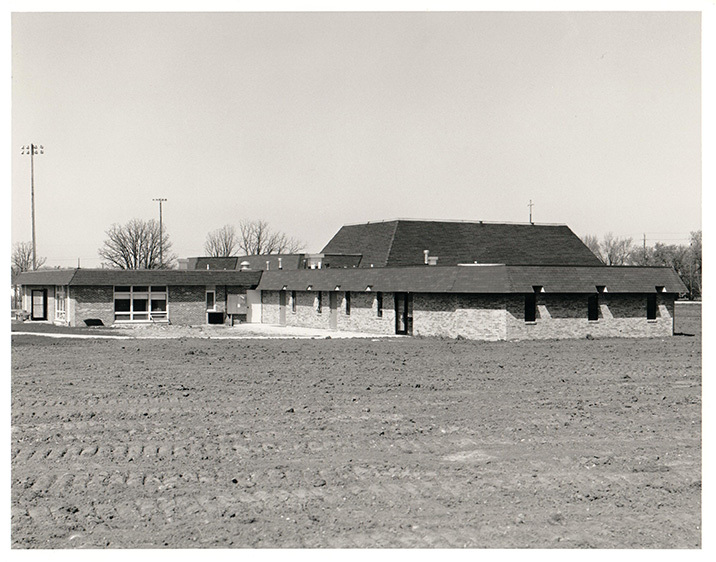 1967 – Cornerstone was laid for the present church and education unit. 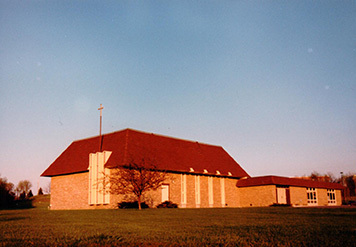 1967 – Dedication of present church, education unit and ten acres. 1971 – Parsonage was built. 1971 – Bethlehem called their first full time pastor, Rev. Burton Harger. 1980 - Parsonage converted to education building and church office. 1981 – 75th Anniversary celebration and growth to 500 members. 1985 – Mortgage Burning Service. 1989 – Bethlehem’s Preschool established for three and four year olds. 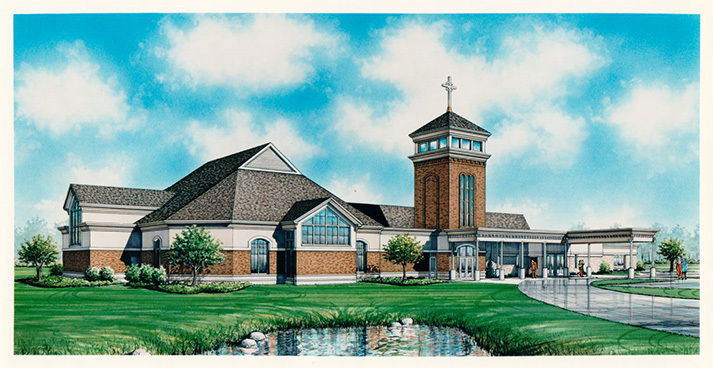 1991 – Ground breaking for the building expansion. 1992 – Dedication of the building expansion. 2004 – Dedication celebration of current Bethlehem facility. Present - Bethlehem continues to be a beacon in an ever-growing community, teaching and preaching the pure and precious work of God.